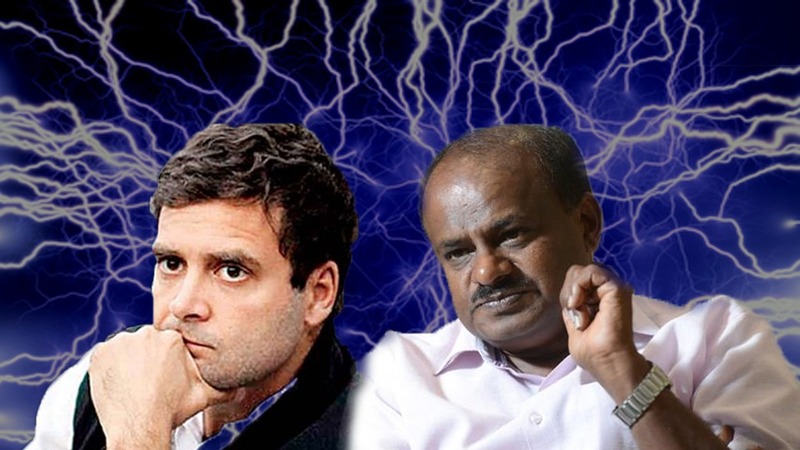 Rahul Gandhi’s propaganda fails again! International Marketing Guru Philip Kotler praises PM Modi for winning the first ever “Philip..
BJP wins the first round!.. Rahul Gandhi’s propaganda fails again!.. When Kerala had faced the worst natural disaster in the name of flood, the entire nation lent its supporting hand to the state. From food materials to monetary aide, everything was sent by the Indians just to protect their country mates who were suffering in Kerala. But what the communist government under CM Pinarayi Vijayan did? They hijacked the money that was donated by the Indians to the flood relief fund. This shocking information emerged after a complaint was lodged by former Kerala University employee R S Sasikumar. 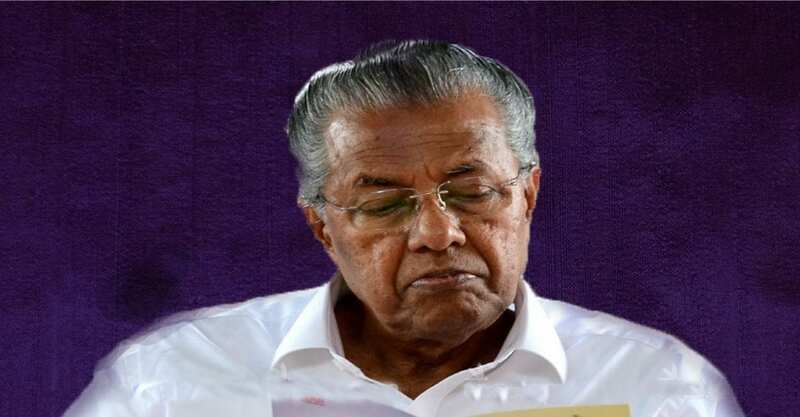 Later on the Lokayukta full bench headed by Justice Pius C Kuriakose accepted the complaint and sent notice to 17 persons including the chief minister and ministers. Now the communists are in trouble as the Lokayukta has asked them to be present before the bench on February 15. The Kerala University employee R S Sasikumar said “lakhs were sanctioned from the relief fund, without even an application, to the families of the late NCP leader Uzhavoor Vijayan, former Chengannur MLA K K Ramachandran Nair and the police man who escorted Kodiyeri Balakrishnan”. Even his Adv George Poonthottam made the same point by saying that the relief fund was not the chief minister’s private property and hence money from the fund could be spent only as per rules. The chief minister can grant assistance of up to 3 lakhs and anything more than this required cabinet approval but Uzhavur Vijayan’s family was given Rs 25 lakh and the kin of driver Praveen was granted Rs 20 lakh. The complainant Sasikumar also said that Ramachandran Nair’s loan liability of Rs 9 lakh was also given from the chief minister’s fund. Months ago when Kerala was reeling in flood, instead of utilizing the flood relief fund effectively, Kerala CM Pinarayi used it for his luxury chopper rides. When questioned, he said “There’s nothing wrong in this. This is a usual practice”.